I must admit to never really getting into the whole Harry Potter thing, yes, shame on me! 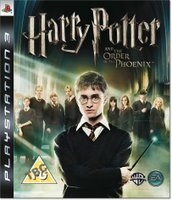 For some strange reason, when EA released 'Harry Potter and the Order of the Phoenix' for the Sony PS3, I was drawn to it like a magnet and just had to take a look. Previous incarnations of the Harry Potter games seemed to lack something in the magic department, they just seemed to try and do too much magic. In this latest offering EA have nailed it right on the head, the atmosphere of the whole game is spot on, you really feel like you are right there with Harry and the gang in Hogwarts. This feeling is mainly due to the superb graphics and textures that are very detailed and accurate. To keep the game moving along you have to complete over 30 tasks, learning spells along the way. You also unlock discovery points which in turn make your spells even more powerful. 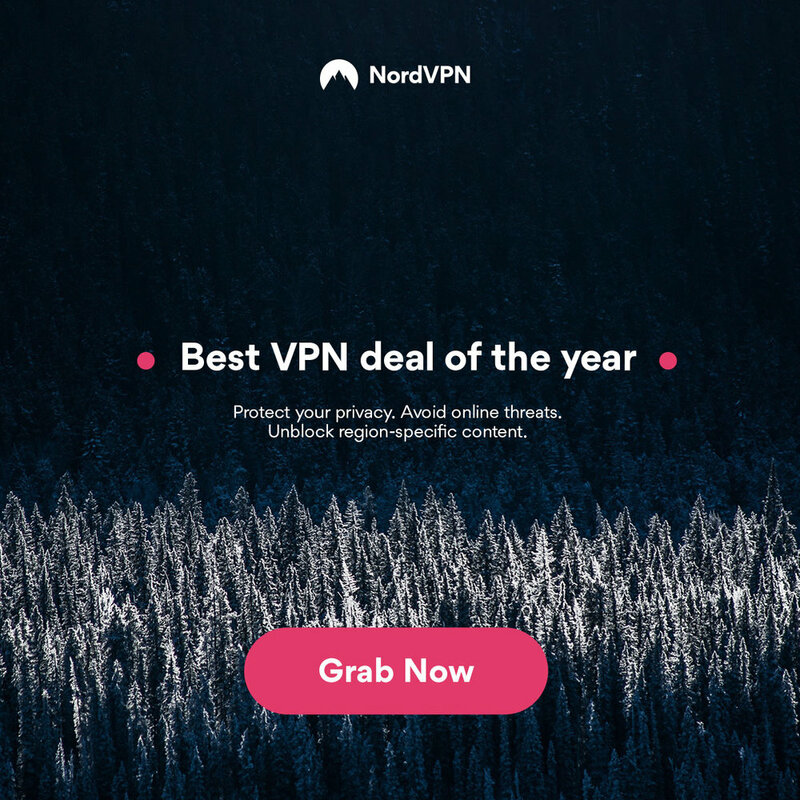 This allows you to unlock even more secrets and certainly kept my interest locked in. There are plenty of battles to be won, which have you twirling your wand, casting spells to defeat nasty kids and even the Dark Lord. During these spell casting battles, you will be impressed by the graphics, and the animation of Harry who reacts in some really cool ways to victory or defeat. Of course the main objective is to defeat your opponent, but paralyzing them is very effective. The PS3 adds some six-axis controller features, and although they don't seem that accurate, being able to wave your controller to wave Harry's wand is a nice touch. I do not think Sony's six-axis will ever be that accurate, so it was nice to see EA at least implement it in some way. In summary, Harry Potter and the Order of the Phoenix is a nice rounded game. Interesting game play, different on-screen battles (rather than awful cut scenes), a nice control method and good sound. Above all, what really stands out is the atmosphere of the game. It really makes you feel part of it, and has you coming back for more. This is certainly one you won't put down until you have finished it.